Ahmad witnessed many horrors during his year in a Syrian regime prison. Some of the worst were people being tortured for their Facebook and other online passwords. Many of his fellow prisoners had been arrested because of their mobile phones. They were stopped at a checkpoint, their phones were seized and their Facebook accounts checked. If the soldier saw something inappropriate – “liking” a wrong page, for example – they were arrested. Others had been arrested because they were communicating with mobile phone numbers of deceased opposition activists or Free Syrian Army Fighters. Ahmad and Salwah’s stories reinforce the centrality of social media in Syria’s war. From the earliest days of the revolution, Facebook and the internet have served as critical information channels for the revolution and survival. Opposition activists see the internet as a continued lifeline for political freedom — a medium where their voices can be heard, where war crimes are documented, and where they can connect with each other across geographic and ideological divides. Average Syrian citizens rely on the internet to know where the bombs are dropping, which checkpoints to avoid, where food may be found, and where their families are. It is in no way surprising that Syrian refugees carry smartphones. They are toolkits for survival. But mobile phones and social media area also a frontline in the war. 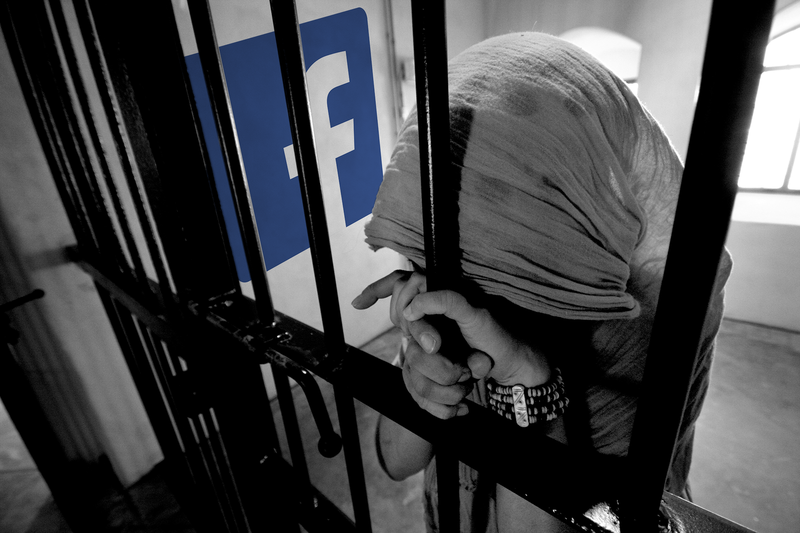 Syrians are captured and killed because of their online activities. They are tortured for passwords because online accounts expose everyone in the victim’s network. This threat is not just from the digitally savvy Assad regime. ISIS and other armed groups also capture and torture Syrians to access their online accounts. Never call numbers you know belong to activists who are deceased. Their numbers are all under direct regime surveillance. Never use text messaging for your sensitive communication. Use only audio. Delete all your chat history on WhatsApp, Facebook and Skype. Use special programs that delete all your files permanently – including related folders. Never post anything on Facebook that reveals your real identity.